Manali is a resort town in the charming state of Himachal Pradesh located in the Kullu district. It is a very small town with a meagre population. It is a highly sought after travel destination acting as the gateway to Spiti and Lahaul district and to Leh as well. 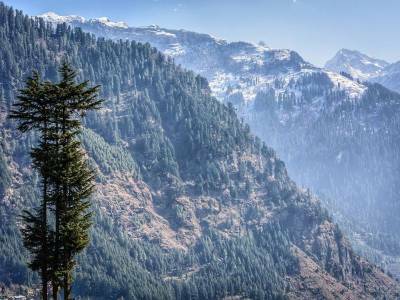 The resort town of Manali derives its nomenclature from the Sanatan Hindu lawgiver sage Manu. The name is the derivative of ‘Manu-Alaya’ literally translating to ‘the abode of Manu’. According to legends, aftermath a devastating flood deluged the world, Manu recreated human life here. 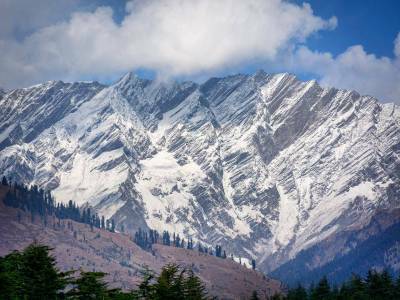 Manali is exactly located to the north of the Kulu valley. This valley is also known as the “Valley of the Gods”. The old Manali village has got an ancient temple that is dedicated to sage Manu. It was the British Raj who promulgated apple trees in the area and till today apple together with pear and plum has remained the chief source of income for the lion’s share of the population residing there. 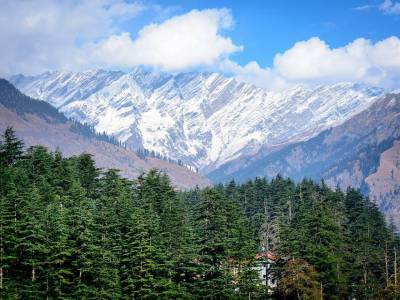 The town of Manali has gone on to become so heavily popular amongst tourists that there are a plethora of hotels and guesthouses established there to meet this huge demand. Moreover, there are high-end cottages and luxury resorts available as well. 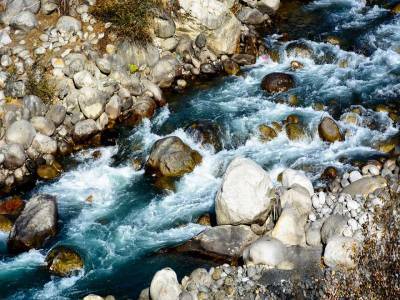 Manali has become a great place to unwind and relax in the lap of nature prior to planning a trip into the mountains. Manali is indeed also a paradise for adventurers. Fooding, which these days have become an integral part of travelling, is simply off the charts at Manali. Manali is accorded by many as a global village. Some of the most prominent and top tourists spot to visit in and around Manali are Rohtang Pass, Solang, Manali Sanctuary, Beas River, Great Himalayan National Park, Hidimba Devi Temple, etc. 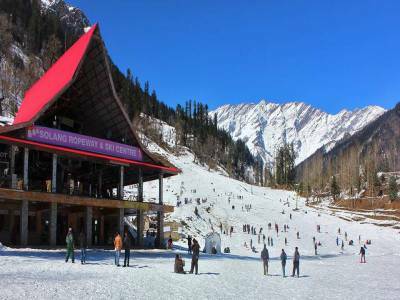 Manali is truly a gem of a tourist spot and the versatility it offers to the tourists is simply off the charts. Get quick answers from travelers who visit to Manali.